Vagrant - The VM failed to remain in the "running" state while attempting to boot. The VM failed to remain in the "running" state while attempting to boot. the guest additions and repackage the box to continue. in which case you may ignore this message. This is normally caused by a misconfiguration or host system incompatibilities. manually to get a more informative error message. I already tried reinstall VirtualBox but no luck. I cannot boot the virtual machine manually since it's in Guru Meditation. I'm not very sure if it's an issue on whether my computer supports virtualization or not. Re: The VM failed to remain in the "running" state while attempting to boot. I am also running into this same problem. I can't seem to get it to work, even after removing and reinstalling everything. So I may have found a solution. 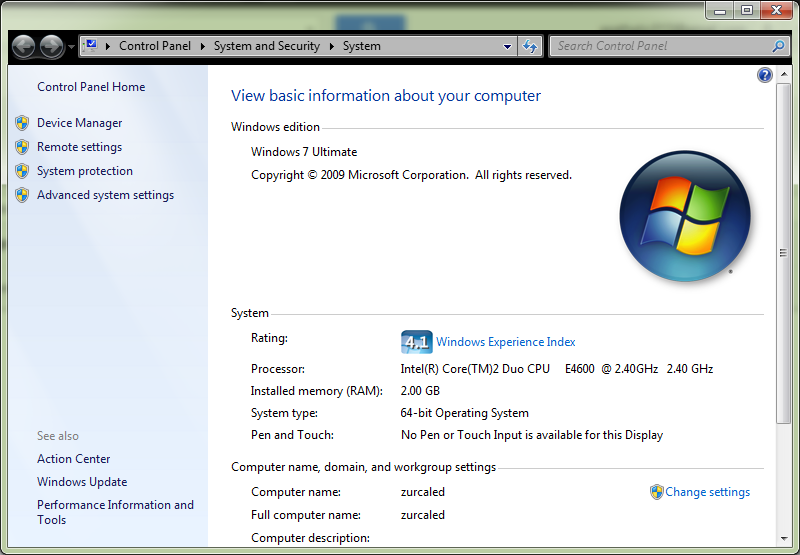 It turns out that in my BIOS there was a setting to allow for a 'Virtual Machine' with my processor settings. It was disabled. I changed it disabled, and now I no longer get the error message. I'm getting some other error message, but at least it seems like progress.